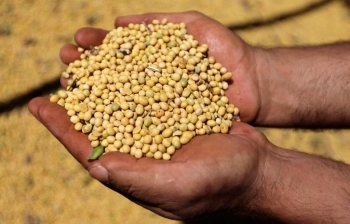 HAMBURG: The Korea Feed Association (KFA) purchased about 128,000 tonnes of corn to be sourced from optional origins in a tender that closed on Thursday, European traders said. The corn was bought by the KFA’s Busan section in two consignments. 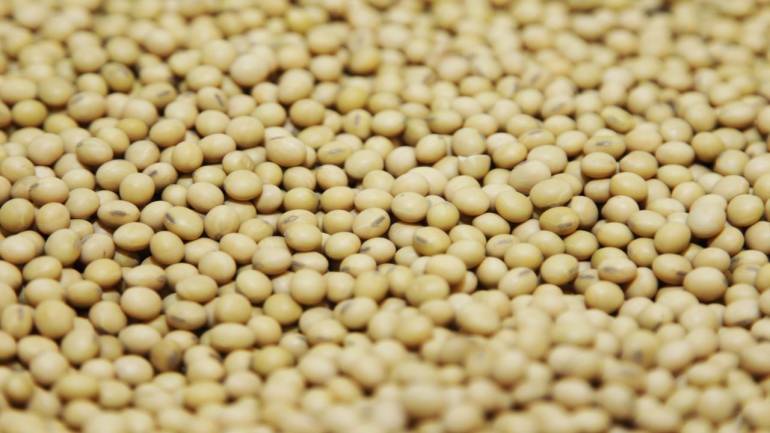 CHICAGO: US soybean futures rallied to their highest point since at least August on Monday, joining a broad rally in commodity and equity prices after Washington and Beijing sealed a truce in a trade war that has halted nearly all U.S. soy shipments to the world’s top importer. 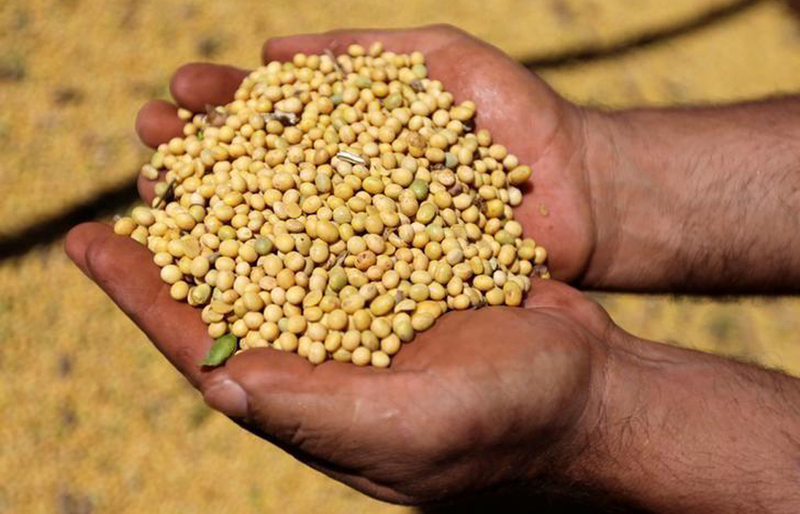 CHICAGO: US soybean futures rallied to their highest since at least August on Monday, joining a broad rally in commodity and equity prices after Washington and Beijing sealed a truce in a trade war that has halted nearly all U.S. soy shipments to the world’s top importer. 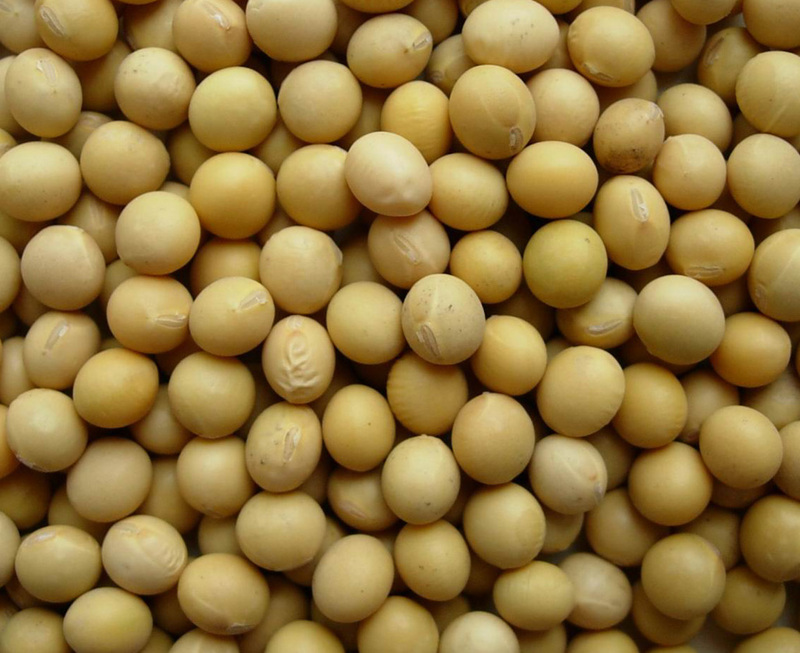 NCDEX Dec Soybean futures slipped 2% last week mainly on profit booking due to anticipation of improving arrivals after the elections are over in major producing state of Madhya Pradesh.